Emran El-Badawi is Director and Assistant Professor of Arab Studies at the University of Houston. 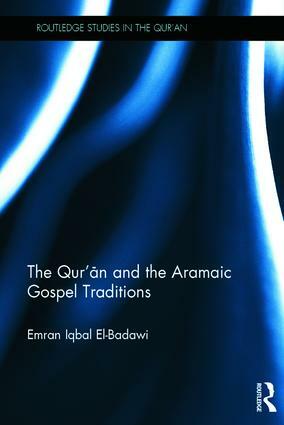 His articles include "From ‘clergy’ to ‘celibacy’: The development of rahbaniyyah between Qur’an, Hadith and Church Canon" and "A humanistic reception of the Qur’an." His work has been featured on the New York Times, Houston Chronicle and Christian Science Monitor.